Let’s make your own Journey with this Journey of 2048 the simple classic Puzzle Game! 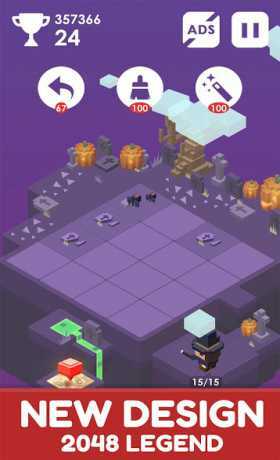 This is kind of game that can help you create a whole new Journey while doing puzzles. 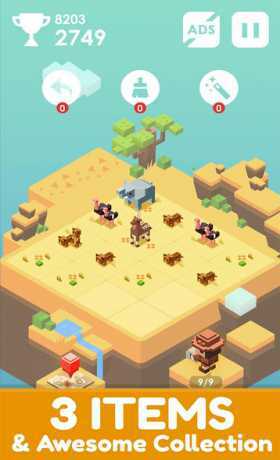 – Slide your finger to move the Animals! 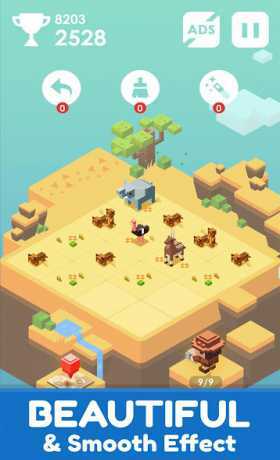 – Unlock New world with new Animals. – Super cool Isometric design. – So many Animals to unlock each Map. – 6+ maps to unlock. – Cute sound and music. Many Animals and Maps are going to show up! If you have some problems or suggest to make this game better, please contact us!